Letter writer Nancy Seebert says Mario Palmero has a strong record of working for the city and its residents. She endorses Palmero for re-election to Gresham City Council Position 4. Mario is the only person who will represent the people. He is supported by the people; he works with underprivileged citizens. He has worked tirelessly for the city. One of his opponents obviously has lots of money, primarily from businesses, including the Chamber of Commerce. Ryan Johnson "proudly" announces those endorsements and the number of ads shows the money he has from those business sources. 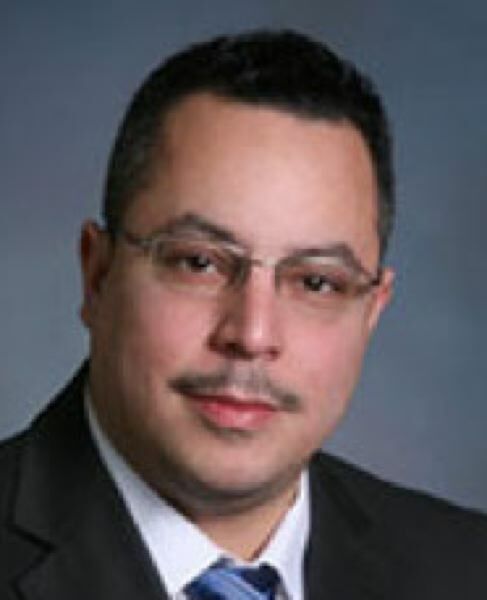 Mario has worked hard on the Gresham Task Force on Homelessness, JOIN and more. He represents diversity in our city with a growing diverse population. As a past chair of the Community Development and Housing sub committe, I am well aware of the work Johnson does. It does not compare in any way with the work of Palmero. We need a City Council member with proven work for the city and for the people to represent our community, not a select group of businesses.